Use the power of accessories and take your style to the next level. Let your style be as fabulous as you are! with the way you look? Would that make you feel happier? to feel good about yourself despite the fact that your body has changed and is not as toned as it once was? to know that you can show your unique self to the world in a way that makes you happy and that shows you personality? to know that you present yourself to the world with confidence and that you look GOOD!? Accessorize me Confident & Beautiful! How can a course on accessories help? Accessories turn any ordinary outfit into something special and complete. They help highlight or downplay your body's features and create an overall more balanced outfit that will allow YOU to shine. Without the proper accessories you will look dull, perhaps even frumpy. Accessories can also have a significant impact on how old you look or how flattering your overall outfit is. Hi my name is Sylvia and just 15 years ago I barely wore accessories or used them completely the wrong way. They just felt like too much 'hard work' or felt time consuming. I did not think I needed them. I did not have the right handbags and mainly carried a single backpack. Even on an evening out. My wardrobe was full of dull clothes without the necessary accessories to add life to them. 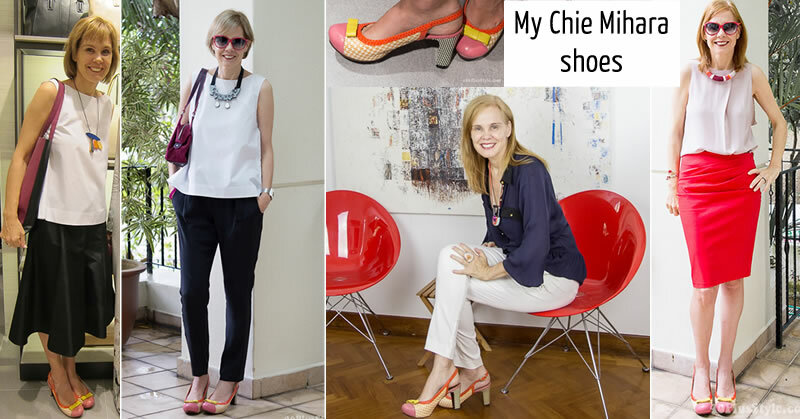 I did not have a variety of shoes and not a single pair of pumps in my closet! When I moved to another country it quickly became apparent that my style was lacking and that I was not properly dressed for my daily life or the events I attended. No need for an elaborate outfit, a few simple tweaks with accessories is sometimes all you need. I have learned that accessories are a huge part of looking good. They are some of the best tools in your 'look good, feel good' toolbox. Not only do I look much better than I did 10 years ago, I also feel more confident and beautiful. I know that accessories can have the same effect on you too! Look more polished even if you spend little time on dressing or putting on a simple outfit. Make your outfits look complete and well put together. Have more options as to the kind of colors and styles you can wear since accessories can help you wear your 'bad' colors. Highlight the parts of your body you like and downplay the parts you don't. Easily change your outfit from day to night. Get by with fewer clothes (and save money!) but always have something different to wear. Quit the guessing game and get clear rules and guidelines on how to accessorize the right way and look more polished and confident afterwards. Understand your accessory personality stop wasting money on accessories that don't work. Get specific guidelines on bags, glasses, scarves, belts, shoes and every type of jewelry. Learn which accessories are good for your body type and that flatter your overall figure. Learn how to use accessories so you look younger and hipper in a mature way. By the end of this course you will know how to accessorize with confidence so you can leave the impression you desire on people. The impression of a confident, chic woman who knows how to dress her body and accessorize it! I'm the founder of 40plusstyle.com and the 40+Style Club. My site & style courses have alrready helped thousands of women over 40 ignite their style. I believe that we can all look fabulous no matter our age, size or lifestyle. Looking good helps you feel better about yourself and therefore happier and more confident in your day-to-day life. 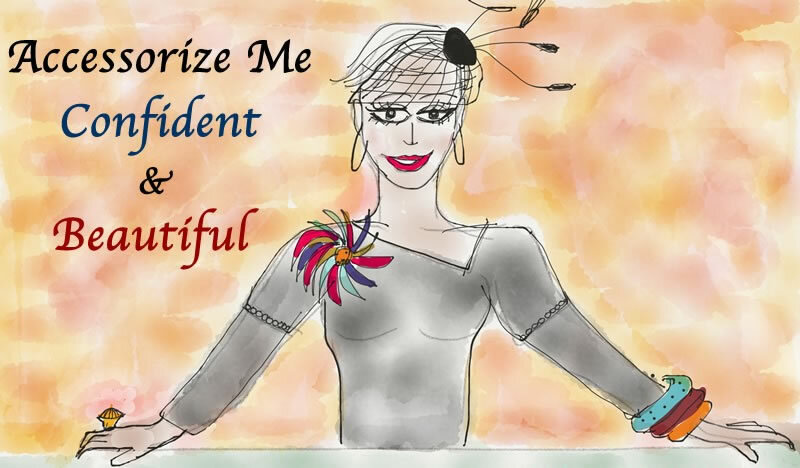 I created the Accessorize Me Confident & Beautiful course, so you can take advantage of this magical tool that will take you from frumpy to fabulous! If you like more support in your style journey, our expert stylist Ruth and the other women in the community are here to support you in your journey to feel amazing every single day. You want to learn how to have fun with fashion! You just want to spend some time on YOU! "Thank you for sharing your knowledge and inspiration. Even though I have been in the “style business” for a long time, I always learn new things from you. Your most recent course was a very helpful refresher on just how much the details can make or break a look. I am already looking forward to your next course!" "My Mum told me not to bother with this course as “I should know myself what suits me”. Unfortunately I didn’t know and made lots of expensive mistakes so this was money well spent as I learnt a lot about overall style not just accessories. It has actually been life changing for me as I really had no idea and now at least I feel I’m on the right path and have developed some good habits." "I had no idea what to expect in my first online course but I was thrilled with the volume of valuable information and styling tips. Sylvia gives excellent personal advice and made me see accessories in a whole new light. I highly recommend this course, it has made such a positive difference in the way I dress each day. 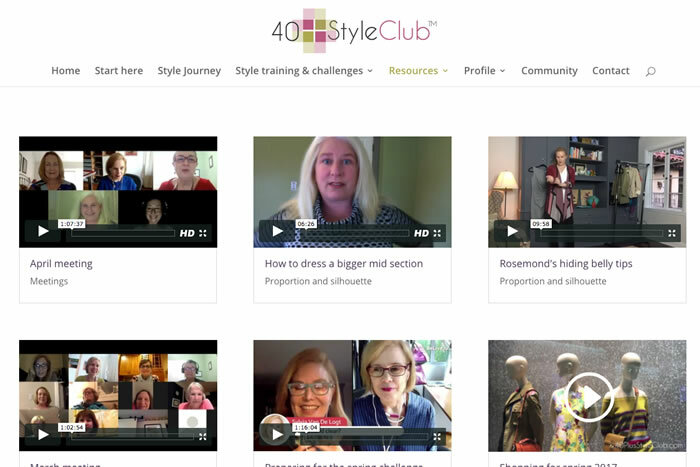 Would you like to get support during your style journey and tap into the wonderful community of the 40+Style club as well? Although the 21 course provides the perfect framework to get clear on your style, you may like to upgrade and get additional support from both myself and our style mentors. Sylvia van de Logt is the founder of 40plusstyle.com, the 40+Style Club and creator of the 21 Steps to a More Stylish You course. Her site & style courses have alrready helped thousands of women over 40 ignite their style. She will be your guide in finding your own true style and live your life with confidence and joy. 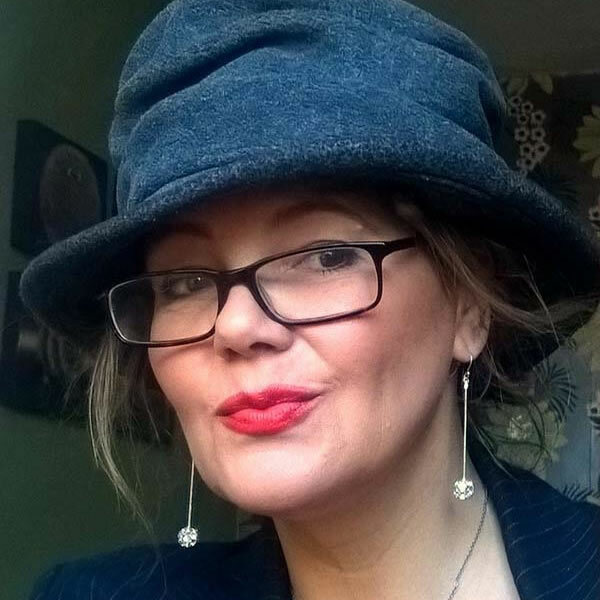 Ruth Essex is our expert stylist and image consultant who will be your go-to person for style advice in the community. 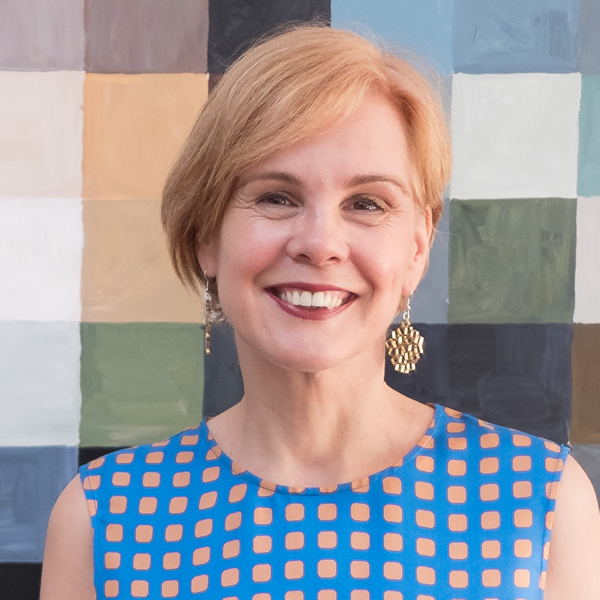 She will help you define your best colors and gives detailed feedback on why particular looks work or don't work, always bearing your own personal style, personality and body shape in mind. How the course helped these women! "The correct accessories can totally change an outfit from day to night, street to office, casual to formal and also from traditional to contemporary style. This course takes into consideration body proportions, image, colour and a variety of styles. So many outfits can be created with different accessories, and much cheaper than buying new clothes.. I found this course brilliant and it showed me new ways of upgrading my style and coming out of my comfort zone. I would recommend this to everyone." If you’re looking to up your style quotient, then this is the course for you! "Not only is it fun and inspirational, it’s also packed with styling techniques and segments that you can participate in privately or for class review. Sylvia’s feedback is on cue and especially helpful in helping you attain just the oomph you need. Through and through, this course is sprinkled with jewels of all types and loaded with special features and interviews that will set you apart from the pack. I couldn’t be more pleased with the content and the results I attained." Like many women, I have struggled with “what to wear” and how to pull it all together. Through an easy to learn format and practical exercises, Sylvia teaches us how to elevate our style through the use of accessories, head to toe…literally, hats to shoes and everything in between. This course is now a tool I have available any time…like I can pull my favorite cookbook down from the shelf when I need a recipe…I can refer back to these lessons again and again when I need to put together an outfit for any occasion." This is a self study course that is fully online. After registration you will access your online course in the private course area. You will get immediate access to the first 3 units in the course so can start right away. After one week you will get the next 3 units. This will give you enough time to complete any optional assignments. Your course will be complete after 3 months. If you have opted to join the style club as well, you will get an additional welcome email for the style club and information on how to join the member community. Your login information will be the same. You can access lots of training and resources right away. If you can’t find the email, please check your Junk Mail folder or send a note to the 40+StyleClub team. I'm already on a budget. I don't want to spend a lot of money on accessories! I totally understand which is why it's extra important that when you DO buy something, it's the right thing. This course will help you get clearer on what you like and what you need. Plus many accessories are cheaper than clothes AND more versatile! Do I have to buy any new clothes? We give you a shopping list every month but these are just suggestions. You will find that you have most of the pieces we suggest already in your wardrobe. We are here to help you save money by creating a cohesive wardrobe and showing you many ways in which you can mix and match your clothes. This course costs money. I would rather spend it on clothes and accessories! How often have you bought things, which just wind up in the back of your closet or stuck in a drawer? How many of the clothes and accessories have you bought that you simply do not wear? Consider this course an investment that will allow you to actually save money by buying the right things that make you both FEEL and LOOK GOOD. The money you will save by taking this course will far surpass your investment. I need to lose weight first. How can accessories possibly make a difference? They can! Not only can you use accessories to highlight or downplay parts of your body, using the right scale of accessories can help you look leaner and longer. I also believe that you will lose weight faster if you feel good about yourself. Weight is no detriment to looking good! Even if you are on a weightloss journey it's important to have the right clothes and accessories for the body that you have right now. Once you feel good about yourself, you fill find that losing weight becomes much easier. Getting accessories right sounds like a lot of work! How will I find the time for that? It's actually not that time consuming. You just need a few tips and tricks and a bit of guidance to get it right. This course offers you simple, actionably tips and tricks to allow you to make small changes that can have a huge impact. It may just take an extra 5 minutes per day to add those finishing touches to your outfit, but it could make a huge difference in how you feel and look. How can you possibly know what I like! I have my own unique style which is very different from yours. How can you teach me what looks good on me? Indeed I don't know what you like and that is why it's important to discover that for yourself. I'm not going to tell you what to wear or what to buy. What I will do though, is to give you the tools to discover that for yourself. What kind of women are taking this course? I'm 60 already, is that too old? Absolutely not! Women of all ages have taken this course and benefited from it. What is the difference between accessories course and the Style club? The course is a structured 3 month programme that takes you on a style journey through accessorizing in a very structured way. Each week you will get 2 (optional) assignments that you can complete in private or, if you are style club member, in the community. The 40+Style Club which can be seen more as a 'playground' for your style. There is no longer-form structured course, but rather special style themes each month. These range from basic style themes to more advanced topics. You will get in-depth training on a style theme each month. You will also get seasonal ready-made capsules each season that you can use for your own wardrobe. The style challenges, master classes and workshops will help you to learn more about style but will also stimulate lots of interaction in the club and just be allround FUN! One big benefit of the style club is that you will get access to our style mentors and the community on Facebook for lots of personal support. I'm not very technical. Is this course easy to use? Yes! I've kept the site super simple and easy to navigate. All you need to do is login and just browse like a normal website. If you're opting in for additional support the community group is on Facebook which makes it very easy to interact and upload images. The accessories course is fully online, so if you have opted for the self-study option, you don't need to be on Facebook. However, if you also signed up for the style club and like the extra support and feedback from our style mentors and club members, you wll need to have a Facebook account. You will get a welcome email with your access info to the site. You will get immediate access to the first 3 units in the course so can start right away. After one week you will get the next 3 units. This will give you enough time to complete any assignment and prevent overwhelm. Your course will be complete after 3 months. If you have opted to join the style club as well, you will get an additional welcome email for the style club and information on how to join the member community. Your login information will be the same. Are you ready to get more style? Everything from the standard package. Give yourself this great gift that will benefit you for a lifetime! I look forward to seeing you in the course area.